Leaders without emotional intelligence, on the other hand, often struggle to communicate their intentions and goals to team members. Motivating staff and inspiring confidence can also be a challenge for those lacking a good level of EI. Thanks to its nature, emotional intelligence is hard to define. However, we can loosely describe it as a group of non-cognitive skills and capabilities that help people understand themselves and others. These skills and capabilities are fairly instinctive. They can make the difference between a good leader and a great one. Unlike technical management skills, emotional intelligence can’t really be taught. Although it’s possible to help people gain a better understanding of their own EI, it takes consistent effort and openness to improve emotional intelligence. What does emotional intelligence in leadership look like? Leaders with high emotional intelligence generally find it easier to motivate and communicate with team members. These types of leaders are generally more honest and more inspiring than those who lack emotional intelligence. This often helps them to appear more confident and more capable. A higher level of self-awareness, empathy and social skills help leaders connect with team members. Keep lines of communication open, and try to really understand what employees mean to say. This helps leaders with high EI manage both small and large teams. 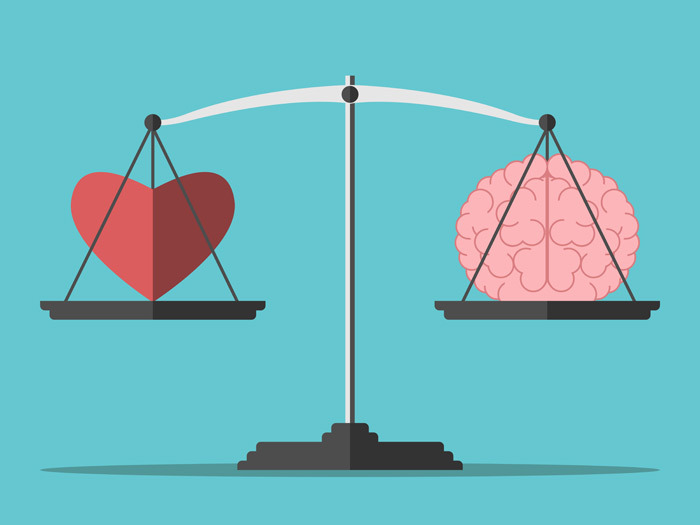 There are many benefits to working for a leader with high emotional intelligence. For a start, employees are more likely to feel valued and like their views are being listened to. These employees also enjoy inclusive working environments and dynamic company cultures. It’s true that emotional intelligence is hard to teach. That said, there are a lot of techniques to help improve EI and make leaders more aware of the impact of their emotions. By raising their level of emotional intelligence, leaders can improve self-awareness, communication and empathy. In turn, they’ll get more from their team members. Leaders who understand the importance of emotional intelligence, and work to improve it where possible, can become more effective and successful. Find out more by exploring our site or getting in touch with a member of our expert team.